Where the core content is relatively mundane in a training program, learners may sometimes be tempted to see it as box ticking exercise. 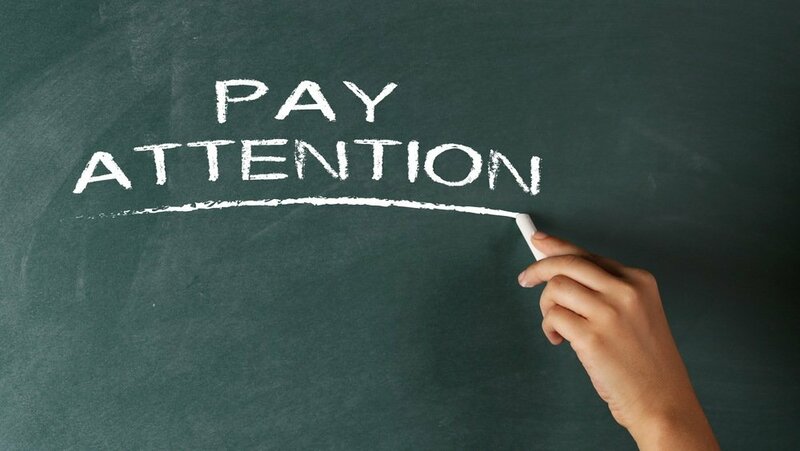 This article reveals 3 tips to ensure that your online training course grabs your learners’ attention and keep them focused throughout it. Not sure whether you should choose a custom eLearning course or a pre-built one? Whether you’ve opted to go with a catalog eLearning course for your learners or have decided to start from scratch and develop a custom eLearning solution, choosing the right eLearning course and vendor is essential. In this article, I´ll share 6 valuable tips to help you choose the best custom and catalog eLearning courses addressing to your audience. The issue of developing an elearning culture within an organization is not new. A lot has been discussed about the benefits of elearning culture - where employees take pain to gain more knowledge, stay competitive and become better over time. Most Institutes and organizations are still using the board (white/black) techniques to teach their students/learners. Whiteboard animation is the concept of teaching the learners digitally while maintaining engagement. This mode can be altered with some interactivities and voice-overs. 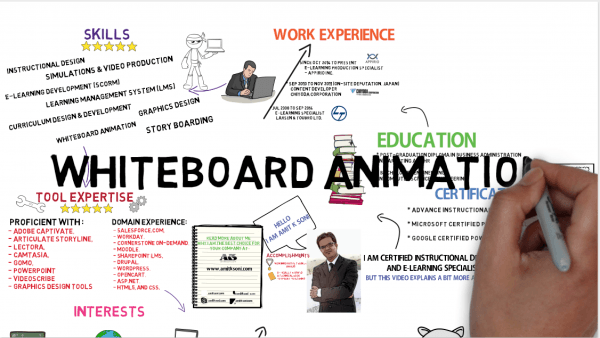 Whiteboard animations can play a huge role in eLearning industry when using proper delivery methods. With an effective script and storyboarding it can also be used to create better engagement for eLearning. Should Your HR Department Deliver Compassion Training? 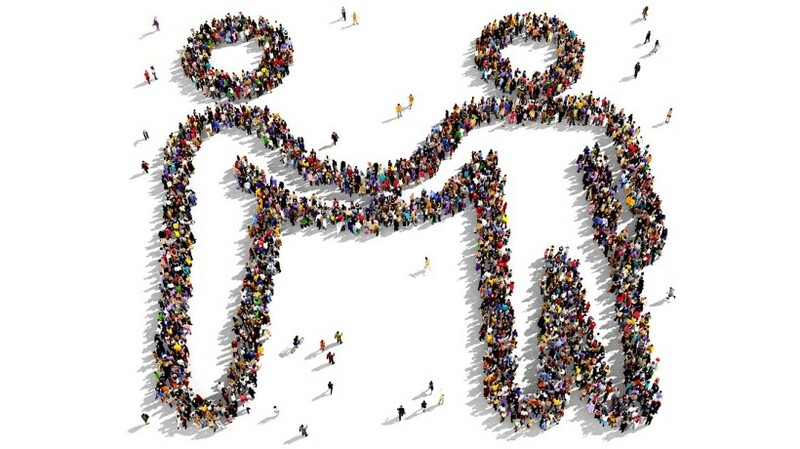 More and more Human Resources departments throughout the United States are being asked to weigh in on the issue of compassion training, and often they are charged with the responsibility of determining how compassion training can be delivered to managers and employees. Workplace learning comes in all forms. 70:20:10 is a great reference model, but finding success with it involves far more than just blending eLearning with classroom learning, or improving how you rate performance against training. 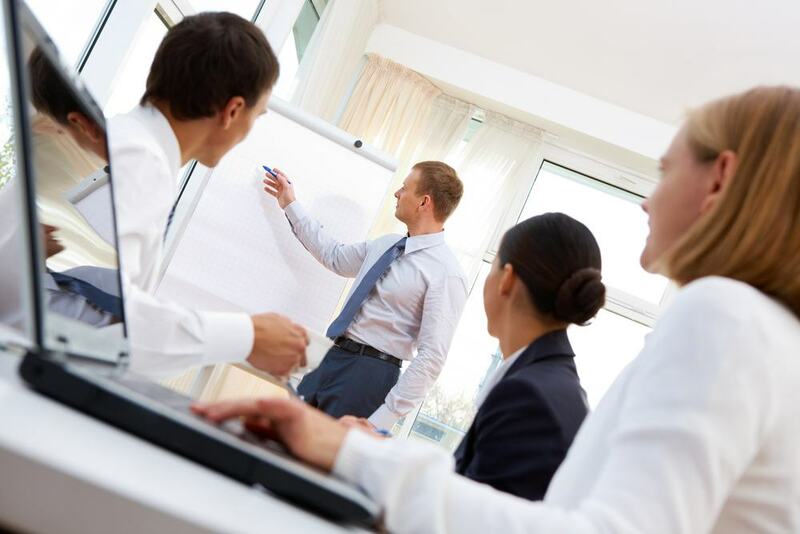 A significant percentage of your organization’s budget goes into employee development. So, why not make the most of your resources by developing custom eLearning and provide your corporate learners with an online training experience that truly benefits them and offers the best ROI. 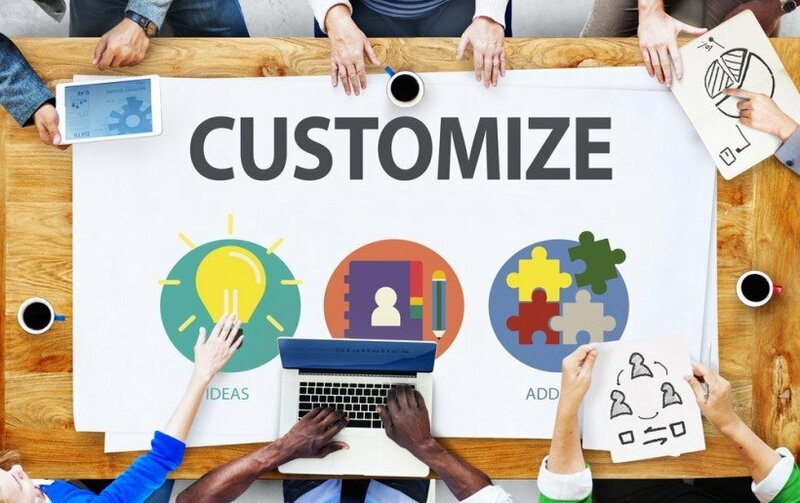 In this article, I’ll discuss why and how custom eLearning development benefits your organization and improves employees’ performance. 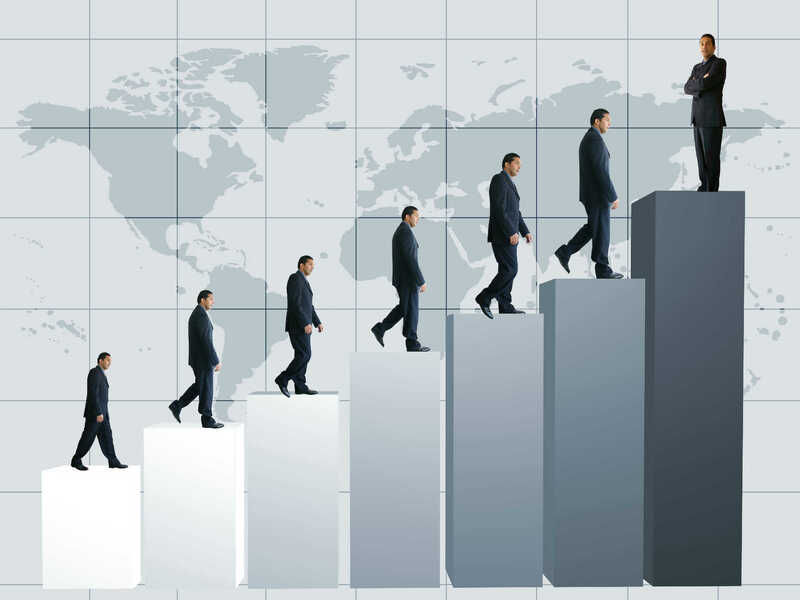 Learning and Development function of modern organizations needs to clearly find important links between learning and business objectives of the organization. It is now imperative to align custom eLearning efforts of employees and individual departments towards business success. It is important for the Learning and Development function to create a continual learning process that is beneficial both to the learners as well as to the organization. This builds the confidence and capability of workers as well as improves business results for organizations. The shared tips will help create successful custom eLearning initiatives for corporate training by aligning learning with business goals. You may have devoted countless hours to fine tuning your online training strategy and rolling out your new online training courses, but is it really serving your performance goals and objectives? One of the many benefits of online training is that it allows you to collect valuable feedback about its virtues and vices before it is too late. In this article, I’ll share 8 tips on how to measure your online training effectiveness and thus never have doubts about whether your it is really helping your employees increase their performance. Why Videos And Movies In eLearning Are Bad Idea? There are many great examples of using movies as an e-learning tool. On the other hand many of our corporate clients have a lot of challenges with using this medium. How is that? 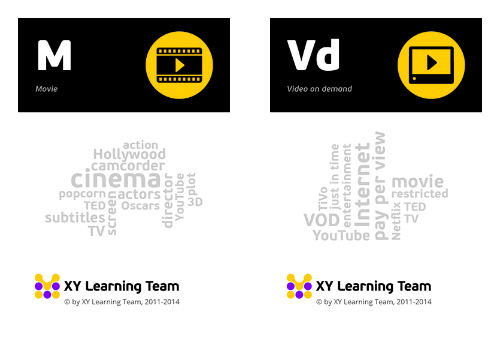 Why good examples of using movies (such as TED, Lynda, Coursera, etc.) are not so easily transferable to corporate environment? Do You Know What Makes Your Employees Feel Satisfied? As a human resources professional, do you know what makes your employees feel satisfied? 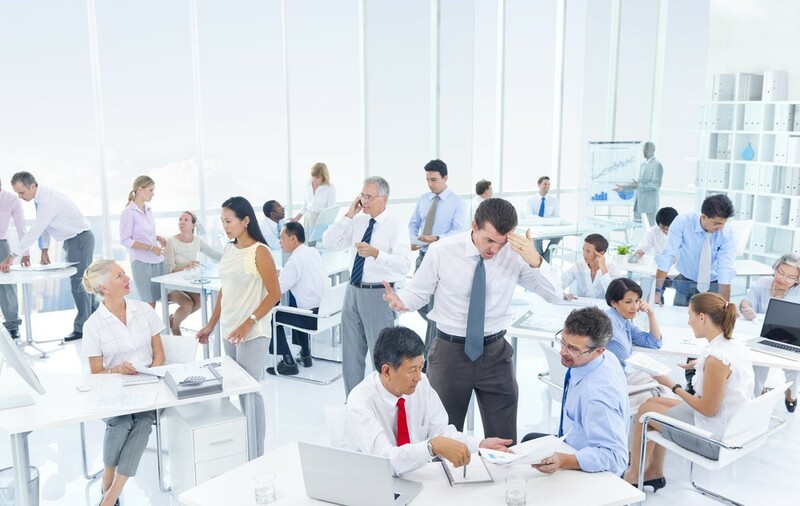 If you and the other executive members of your business don't, you could be losing money each year from costs associated with stressed-out employees booking time off. If you are one of those who hesitates to give technology-enabled learning a try, here are 12 reasons for you to embrace eLearning.